Is there a better way to get into the holiday spirit than seeing a show with friends and family? Don’t miss your chance to see these festive favorites playing in Connecticut this season. Come watch Scrooge learn the true meaning of Christmas on his epic midnight journey through the past, present, and future! Now returning for its 19th season at Hartford Stage, A CHRISTMAS CAROL has become a holiday essential in the area. TodayTix is proud to offer $20 lottery tickets to Friday night performances, so be sure to enter for your chance to win. The Peanuts are back by popular demand, live on stage! Though this story is now over 50 years old, A CHARLIE BROWN CHRISTMAS continues to warm hearts. 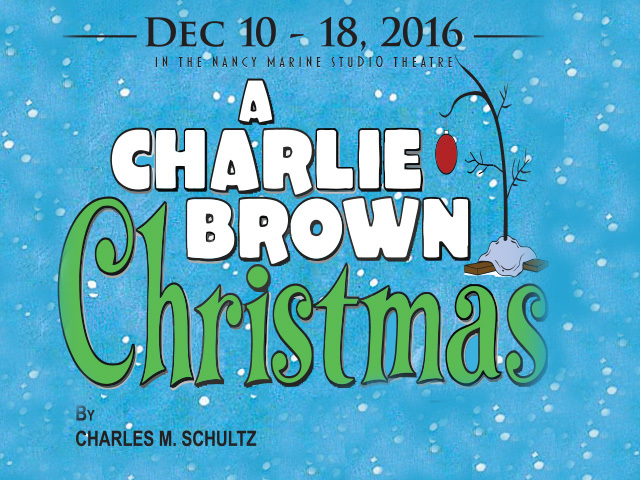 See Charlie Brown search for his perfect tree with the whole family this December at the Warner Theatre in Torrington. L. Frank Baum’s magical book THE LIFE AND ADVENTURES OF SANTA CLAUS tells the story of Santa Claus and how he became the world’s most beloved toy-maker. This sweeping musical adaptation will bring audiences on a joyful journey, filled with mystical creatures, characters, and memorable songs. It’s only playing for 2 weeks in December, so don’t miss out! Come watch little Clara’s delightful dream come to life in this beautiful and exciting production of THE NUTCRACKER. The New Haven Ballet and Artistic Director Lisa Sanborn’s full-length retelling of this holiday classic is set to the Tchaikovsky score we all love, masterfully played by the New Haven Ballet Orchestra and conducted by Dr. Richard Gard. 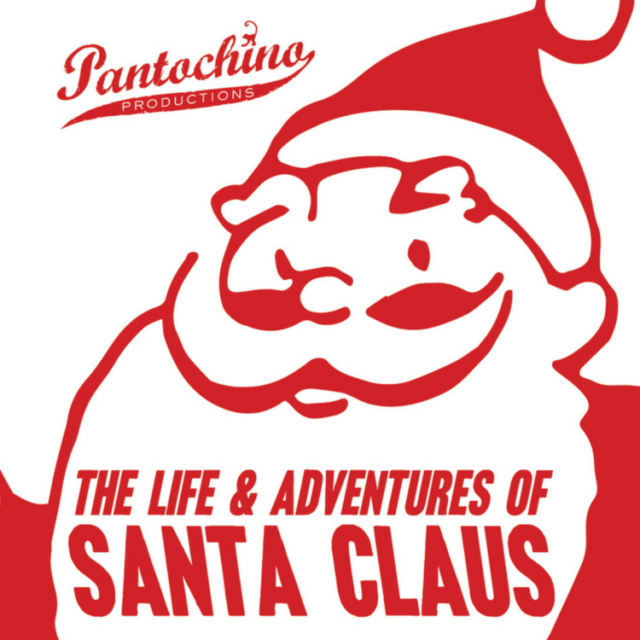 It starts December 9th at the Schubert Theatre. Travel back to Bedford Falls in this adaptation of Frances Goodrich, Albert Hackett, Frank Capra and Jo Swerling’s beloved screenplay. 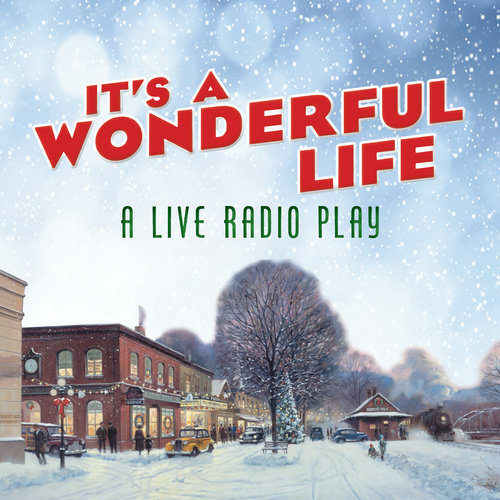 IT’S A WONDERFUL LIFE: A LIVE RADIO PLAY is told in the style of a 1940s live radio broadcast. Don’t miss this moving tale, perfect for the whole family. Don’t be a Scrooge! 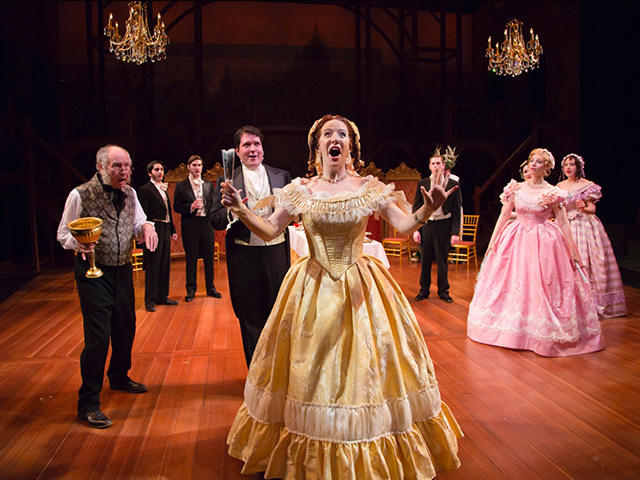 See some of the jubilant theatre in your area this season. Let us know what shows you’ll be celebrating with on Facebook and Twitter.